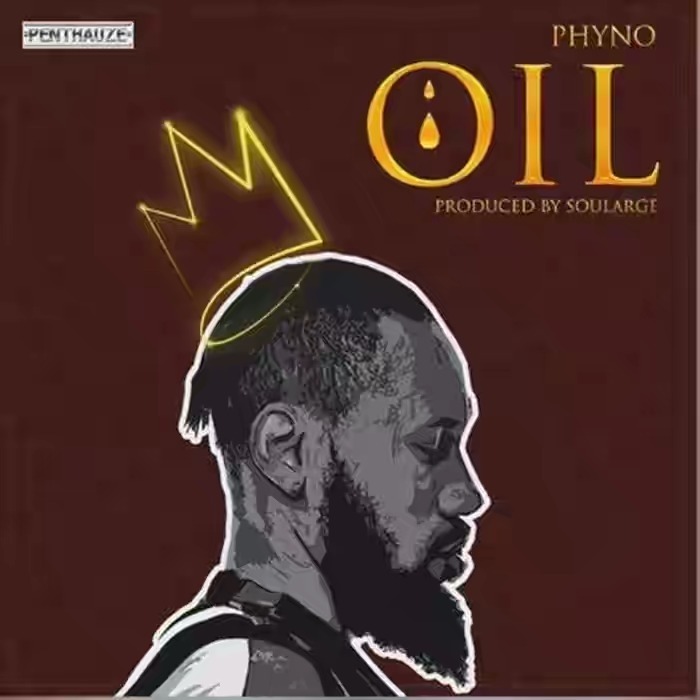 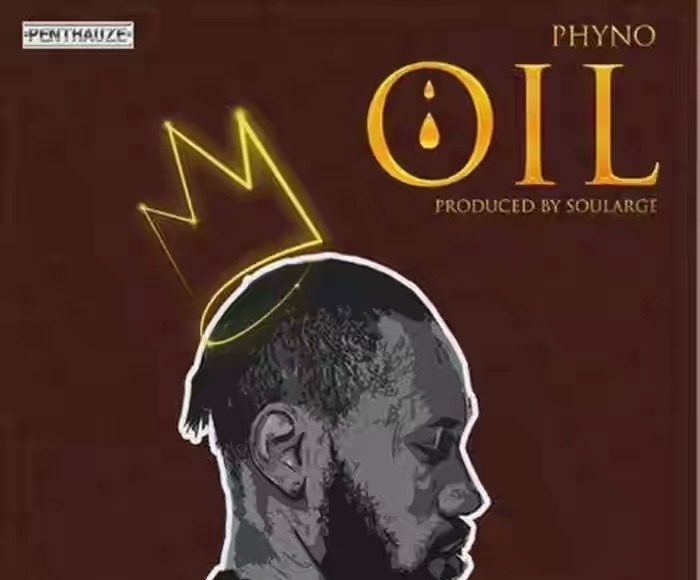 Penthauze Music Boss, Phyno releases a brand new single titled “OIL”, a unique tune where Phyno prays for grace. 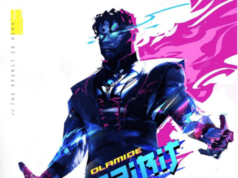 The ditty groovy song was produced by Soularge also blended with guitar to make it melodious. 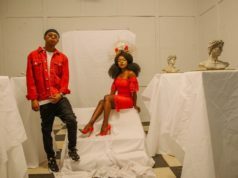 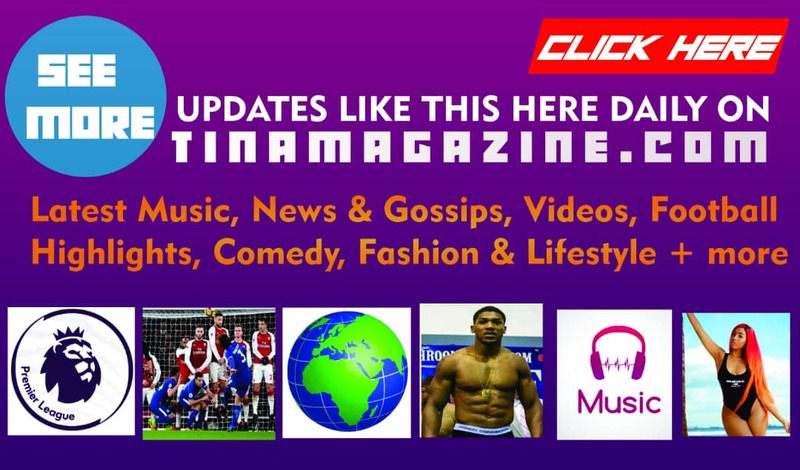 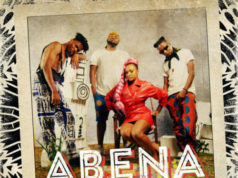 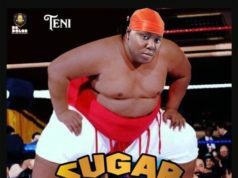 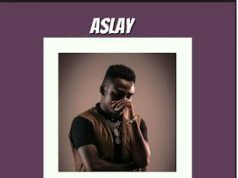 SEE ALSO: Westsyde – Kpakujejemu Ft. Olamide etc.